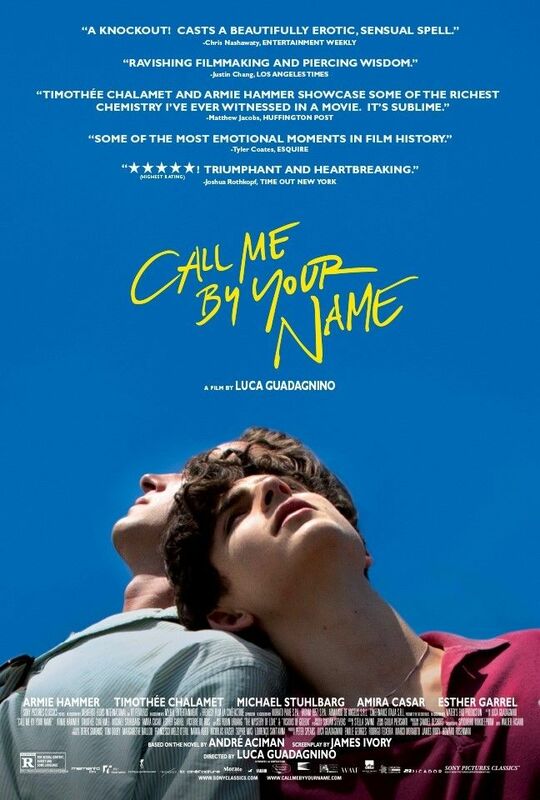 Elio (Timothée Chalamet), a seventeen year old boy, lives in the Italian countryside with his parents (Michael Stuhlbarg and Amira Casar). His father, a professor of archeology, invites an American student, Oliver (Armie Hammer), to live with his family over the summer of 1983 and help him with his academic paperwork. Elio, an introspective bibliophile, finds little in common with Oliver's carefree and exuberant personality. Elio also resents vacating his bedroom for the duration of Oliver's stay. Elio spends much of the summer reading books and spending time with his girlfriend, Marzia (Esther Garrel), while Oliver is attracted to one of the local girls, much to Elio's chagrin. Read more on Wikipedia.